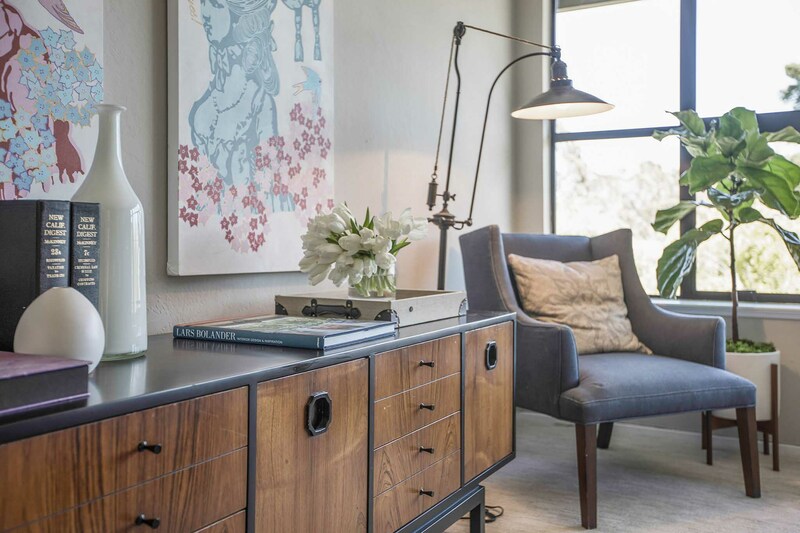 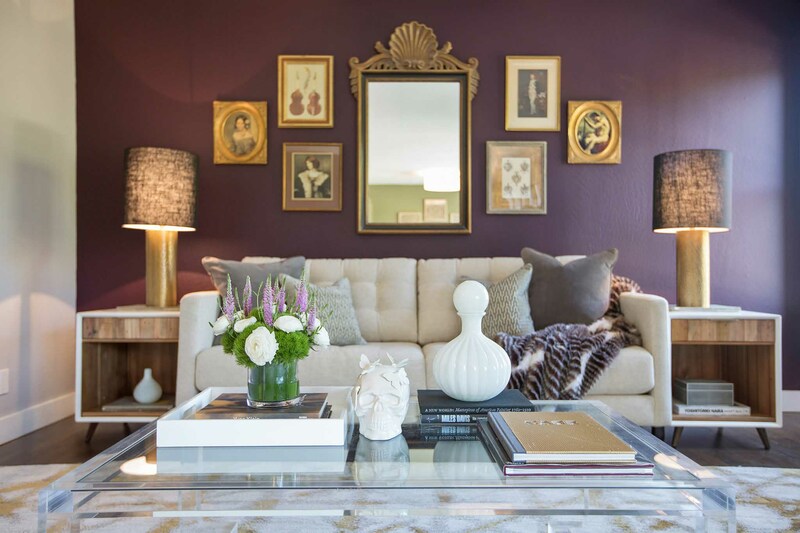 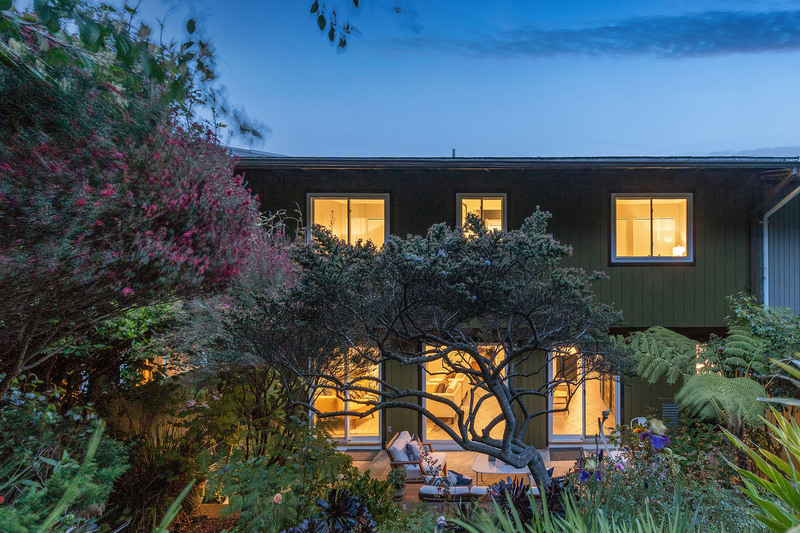 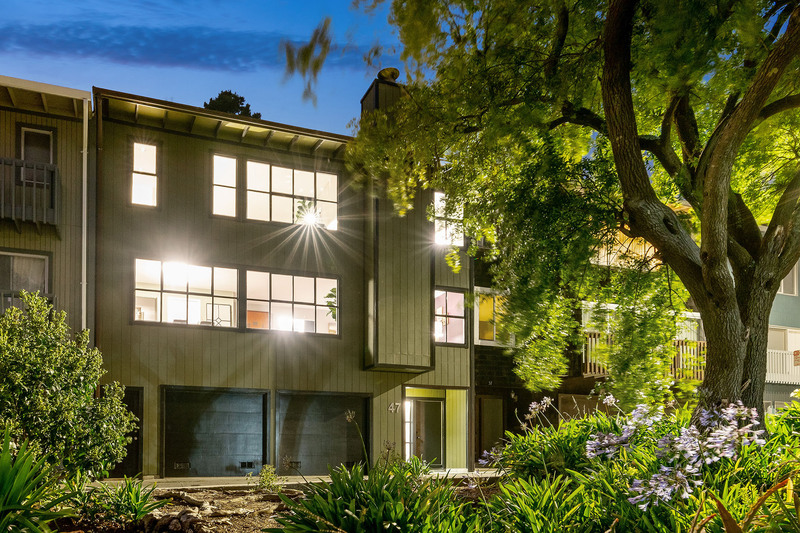 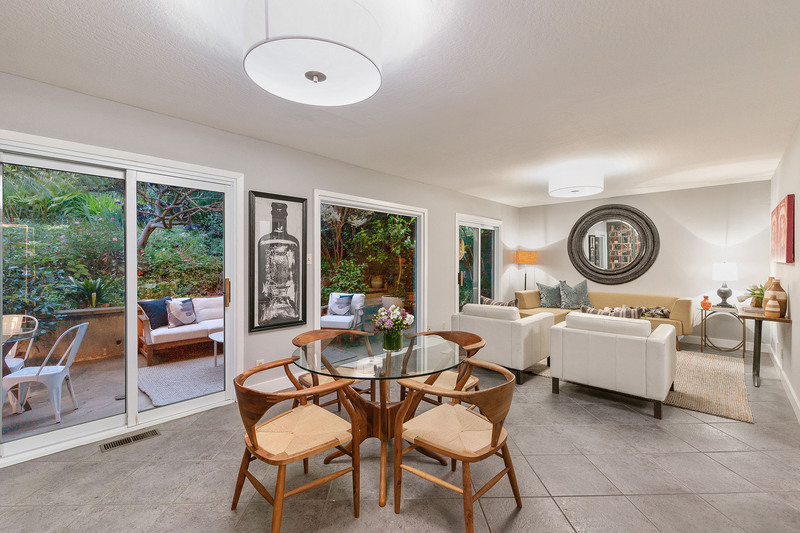 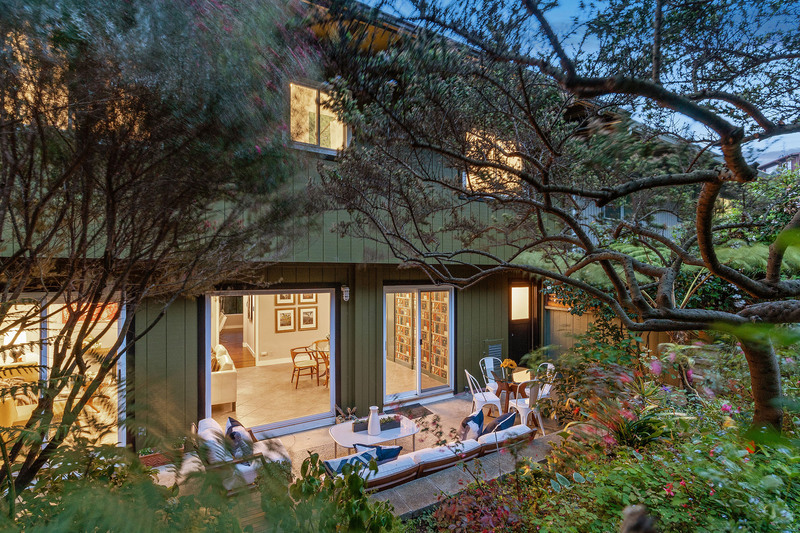 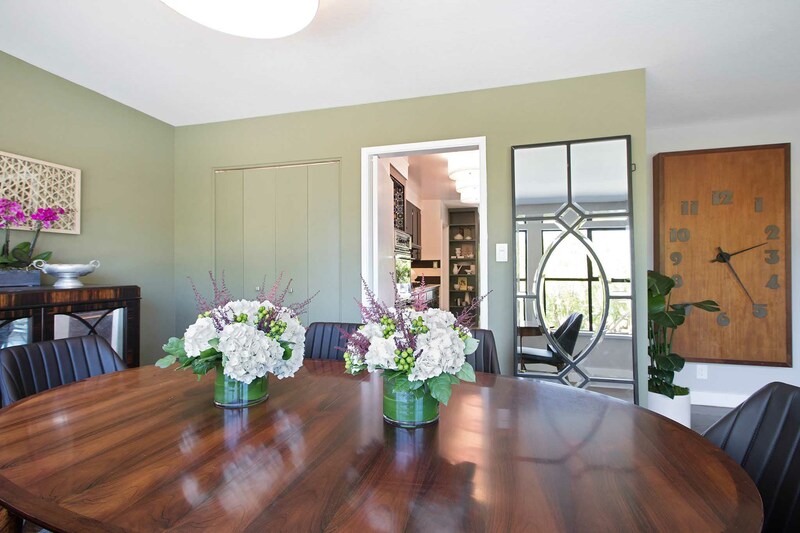 Set on the rock above Glen Canyon on a deep lot in a garden lover’s magical world of native plantings and meandering hill paths, this single-family residence has a useful, expansive layout and artful custom finishes of the art collector owner. 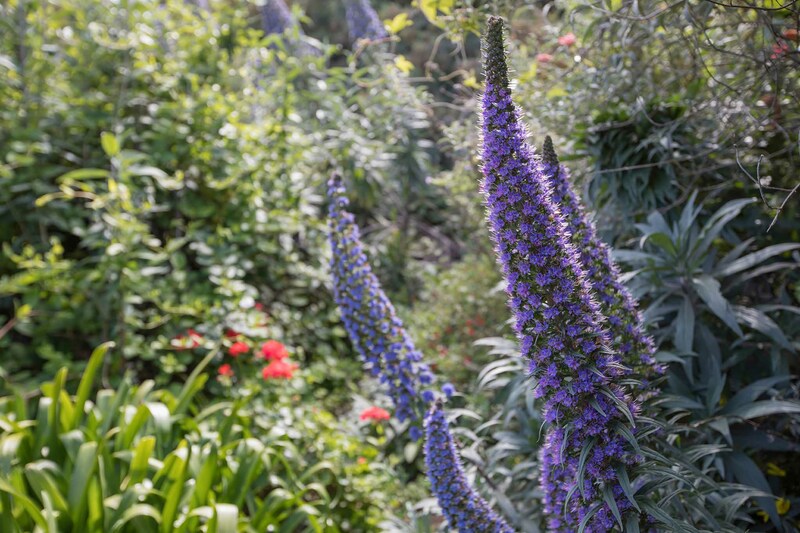 The garden has been lovingly orchestrated over 20 years and provides a complex verdant wall of plantings: vibrant, fragrant, changing with seasons, in an almost musical presentation of exotic color and texture. 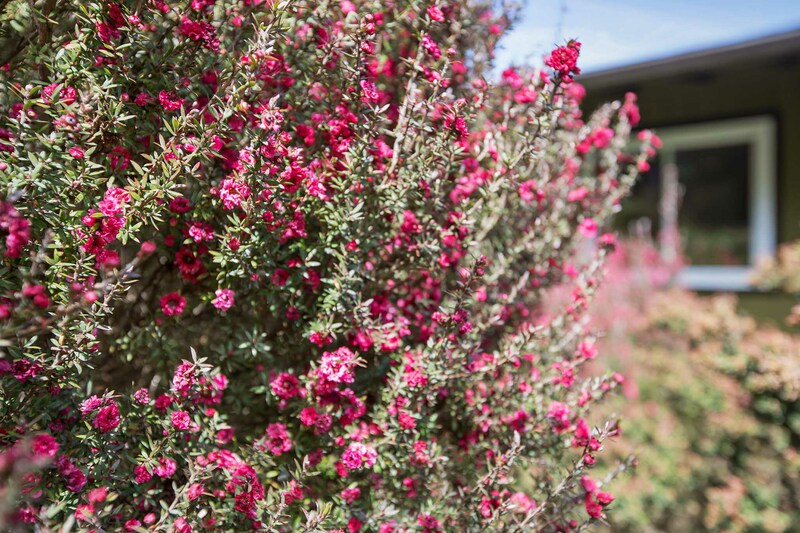 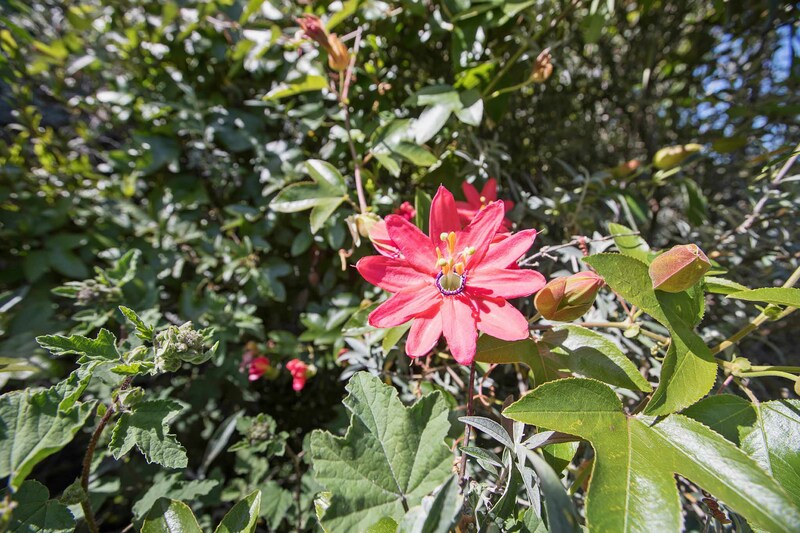 Ceanothus, Passion Flower, Jasmine, and Tea Tree are among the carefully chosen trees and shrubs landscaped in a glorious, natural style. 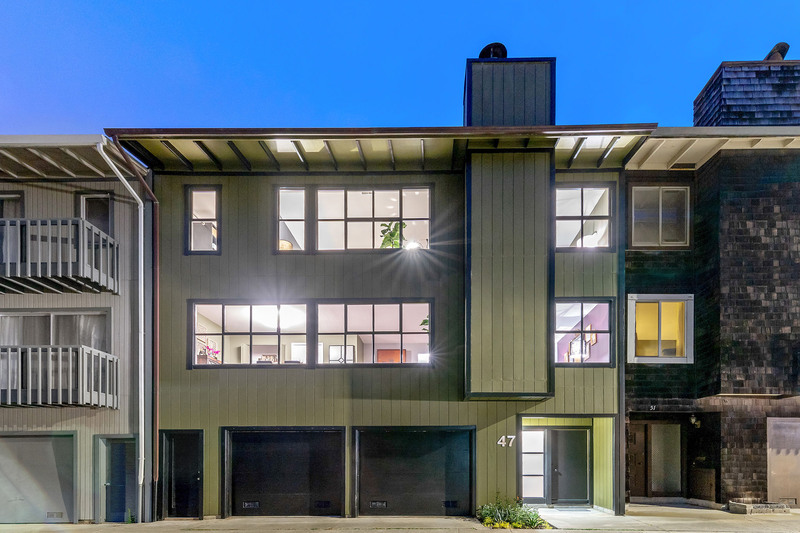 The builder’s model in 1967, the original design of this 2-level home has the perfect floor plan. 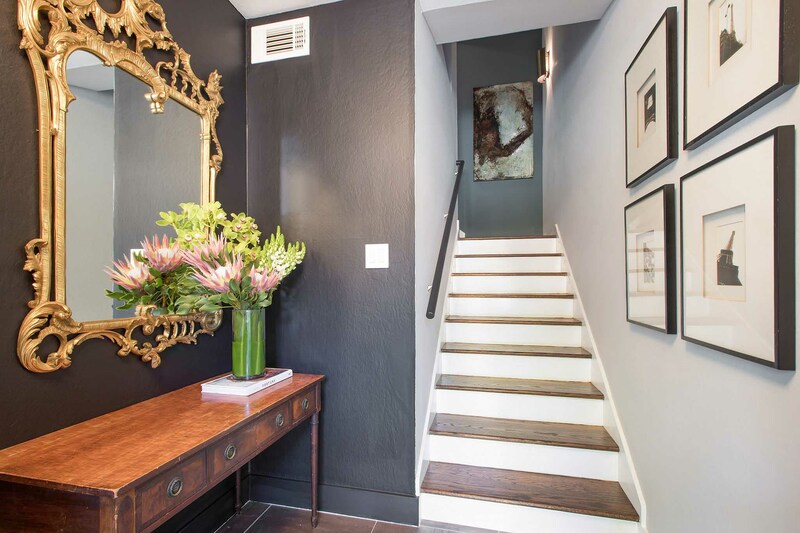 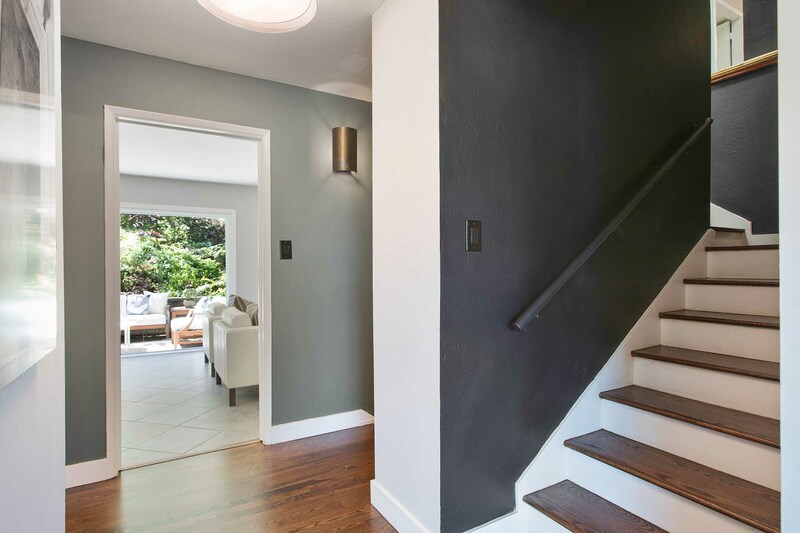 The entry foyer carries visitors up oak hardwood stairs to the living & dining floor whose open flow animates the luminous space from the bank of East-facing windows through kitchen and family room out to a level patio. 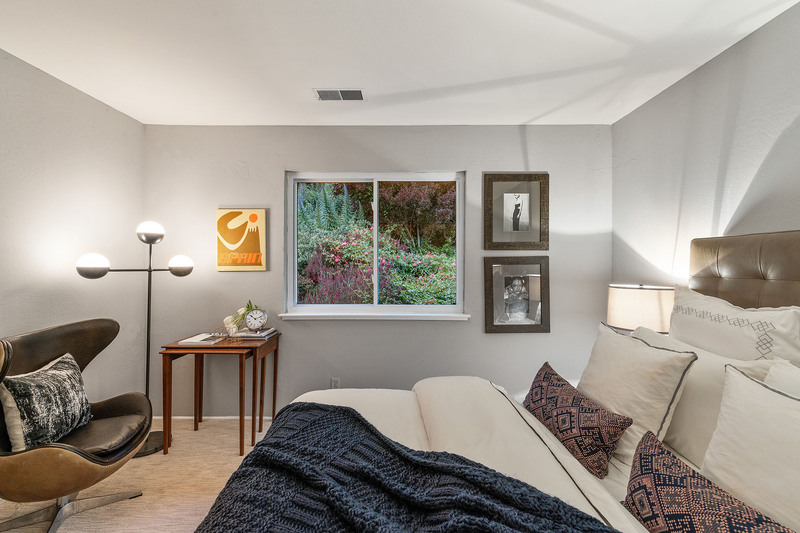 The front rooms boast wood burning fireplace, built in book cases and handsome industrial style dual-glazed windows. 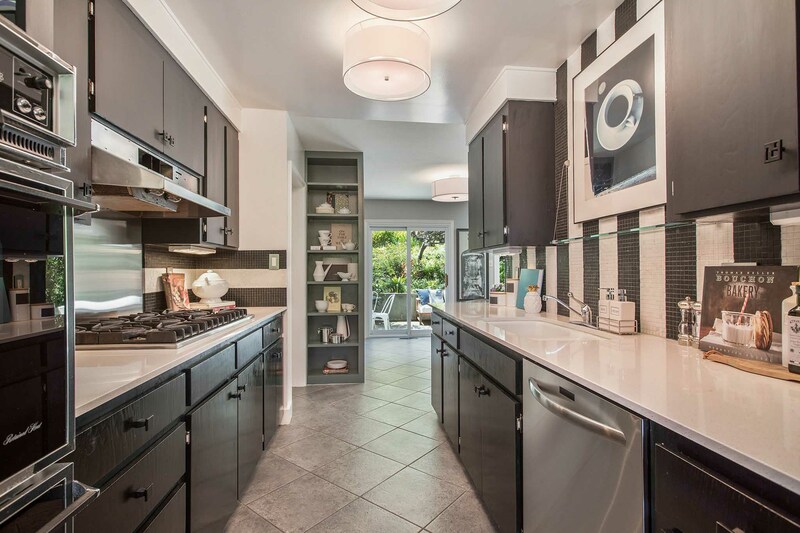 The galley kitchen features Viking cook top, GE Profile refrigerator and Kitchen-Aid dishwasher. 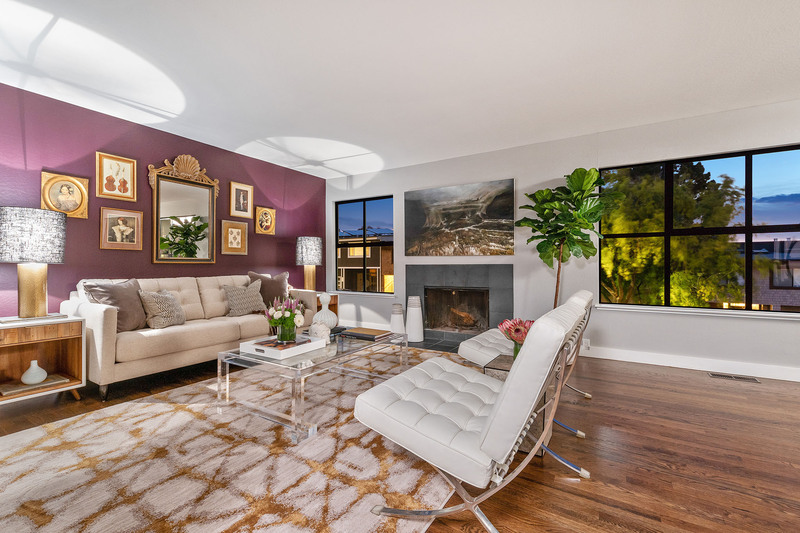 With 4 bedrooms and 2 full baths on one level including master suite with sky lit bath and walk-in closet all set above a two-car, side by side garage, this home has an easy living floor plan, beautifully proportioned rooms and well-placed storage. 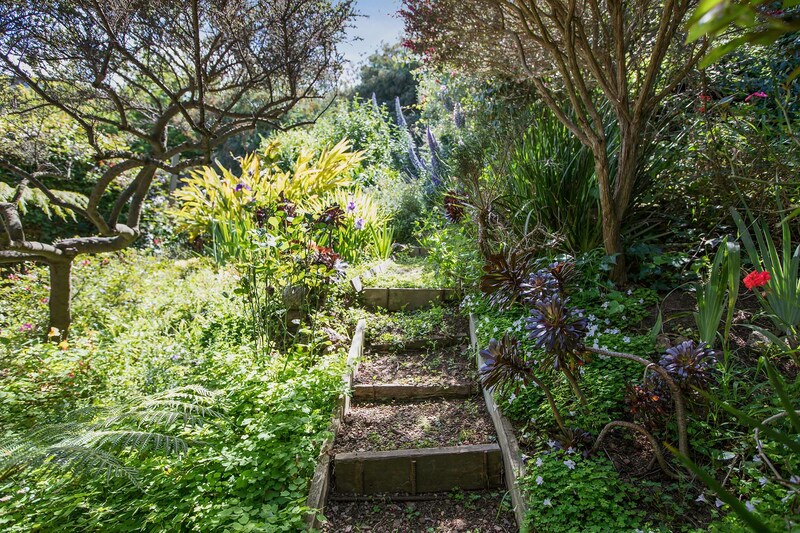 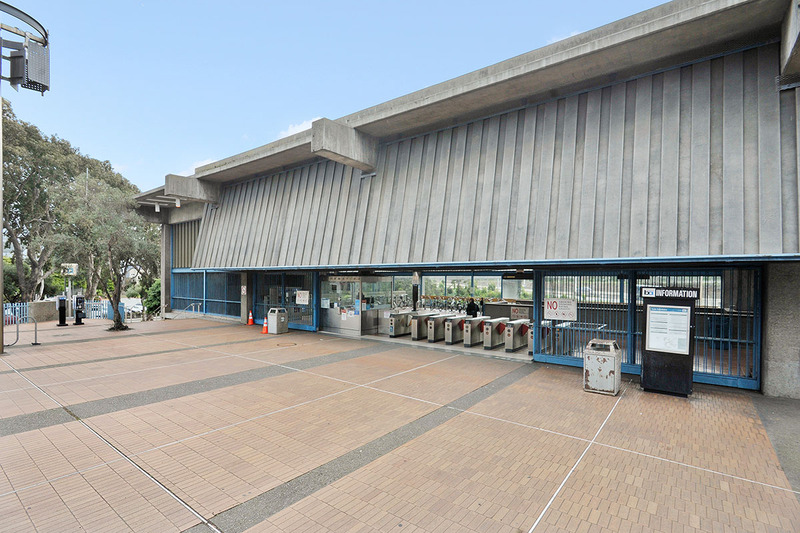 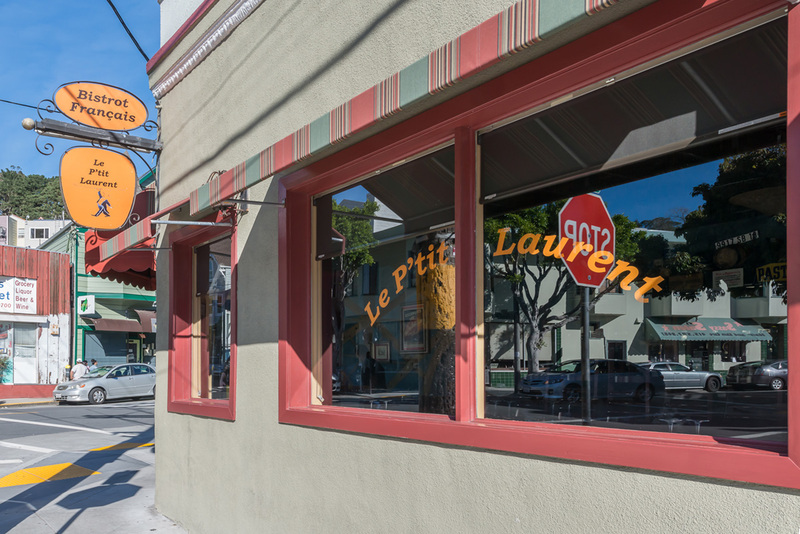 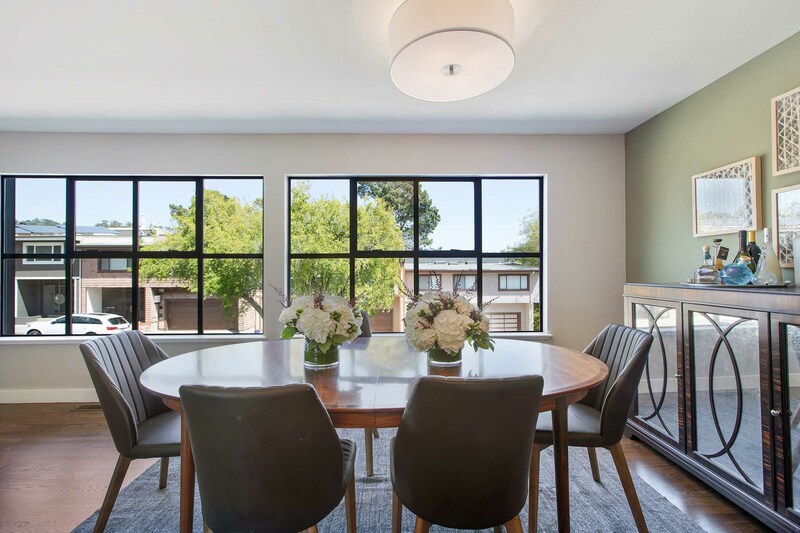 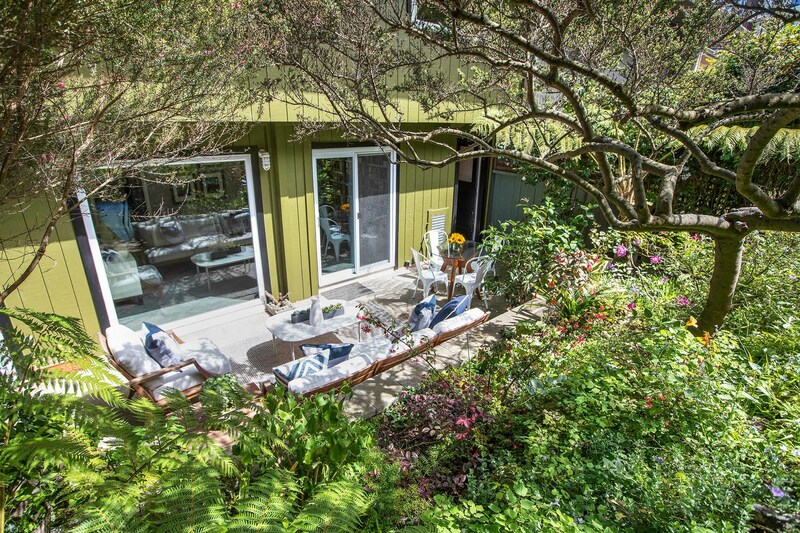 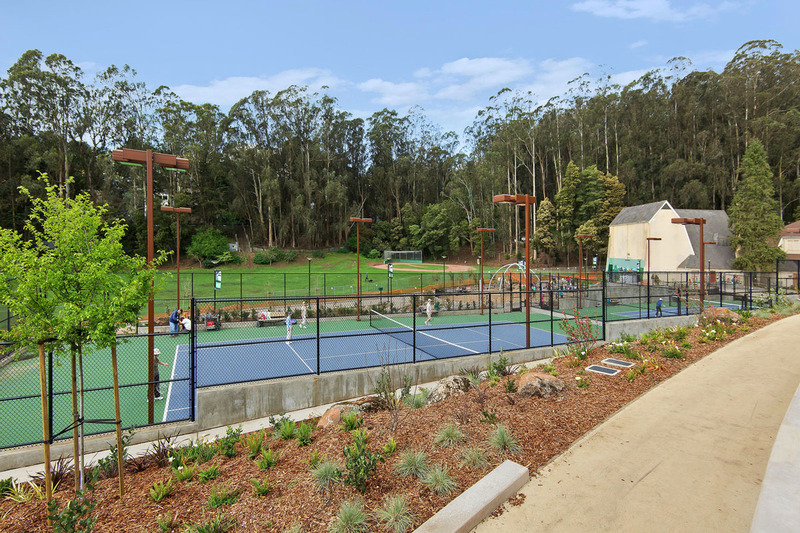 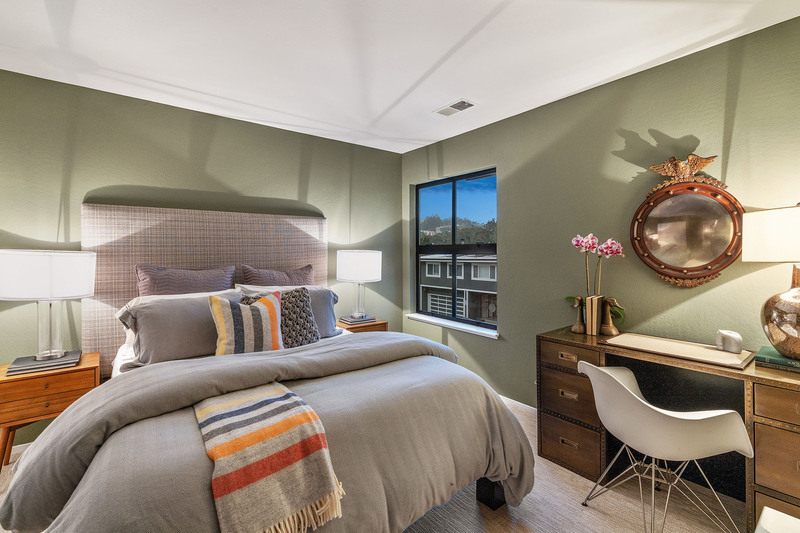 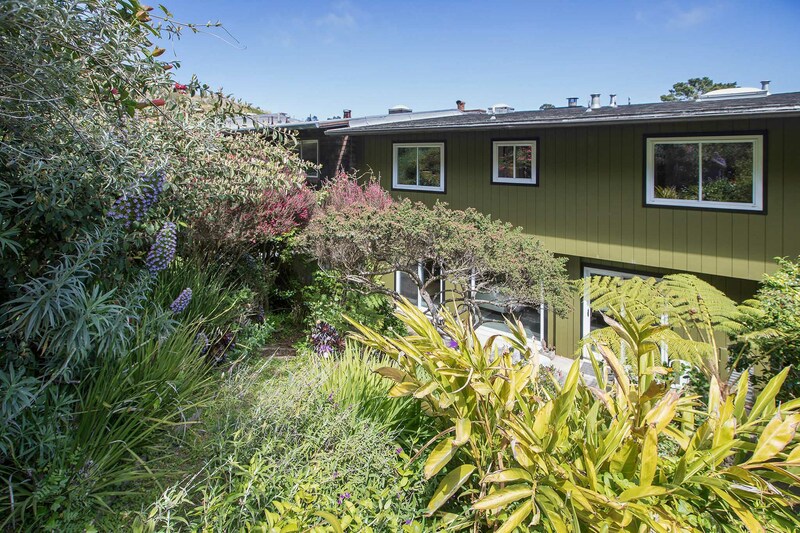 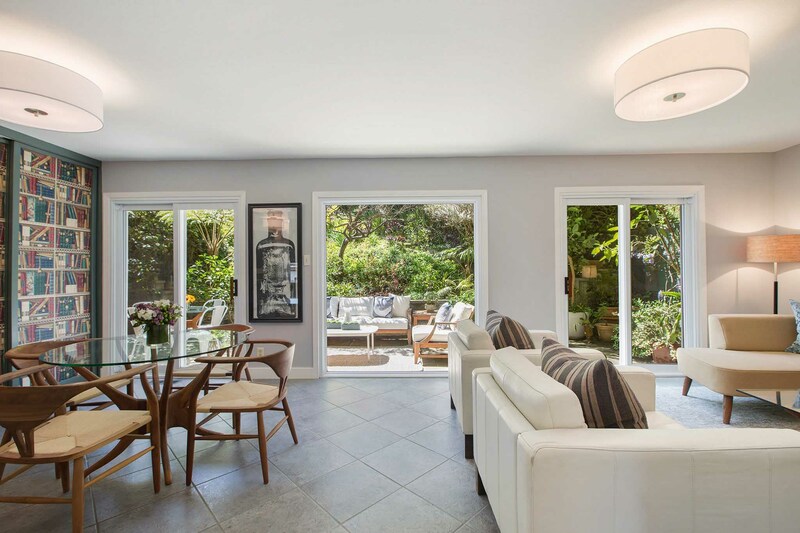 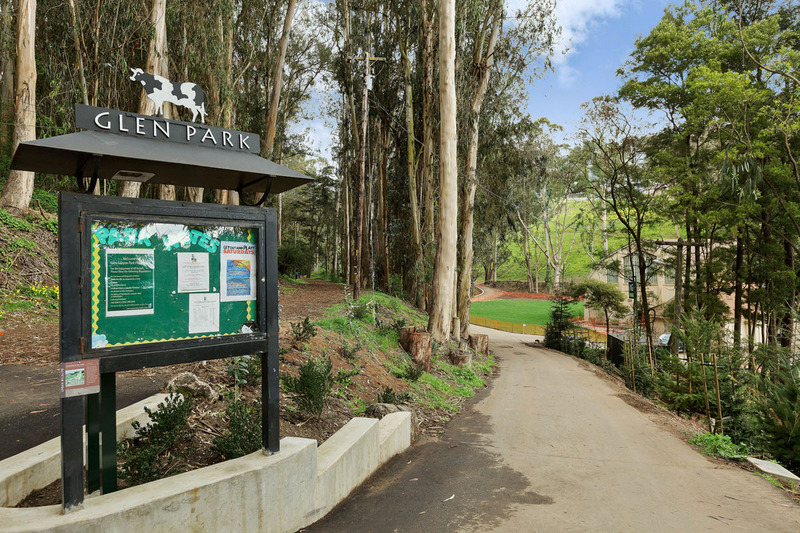 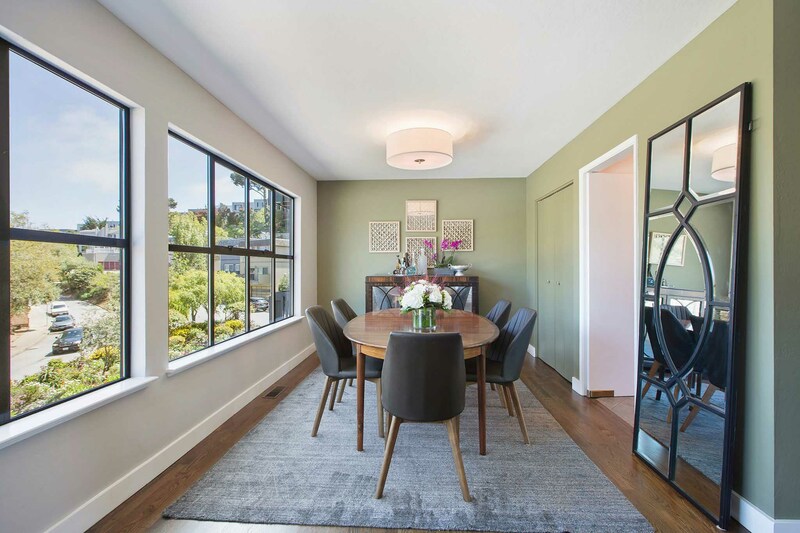 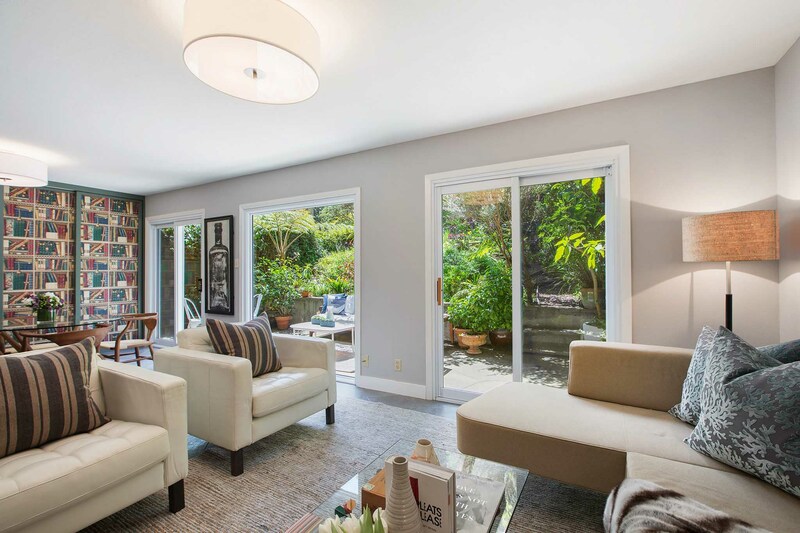 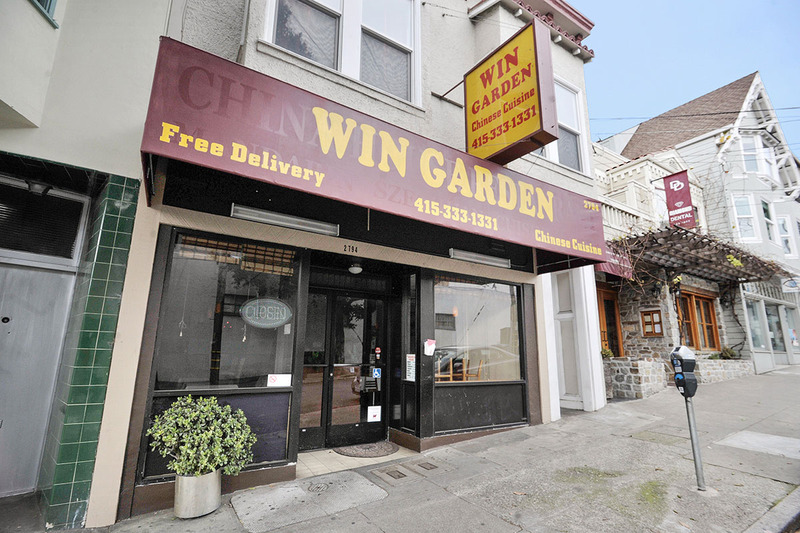 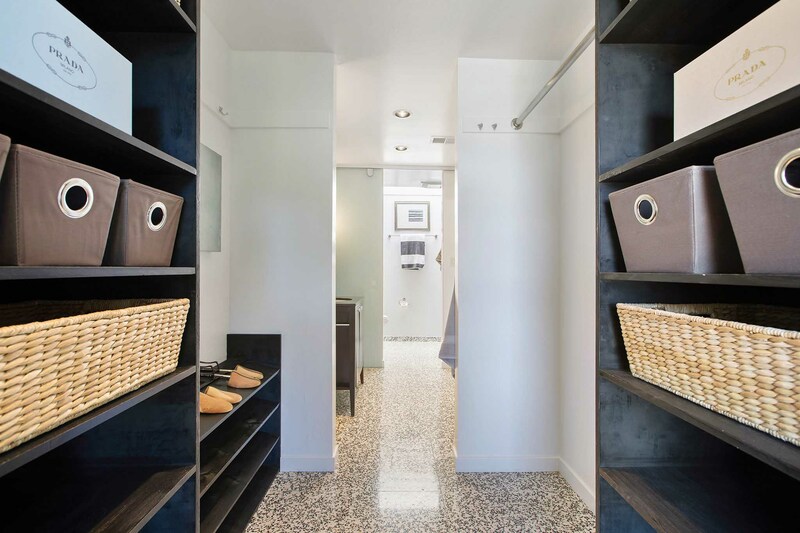 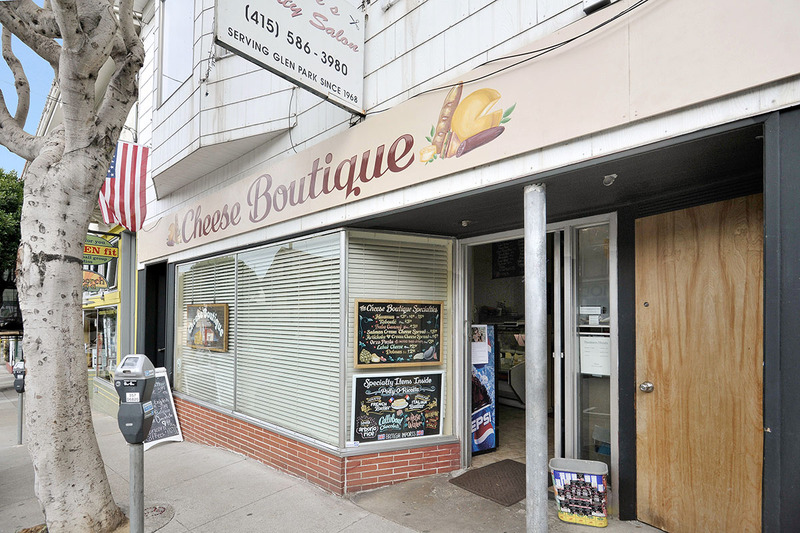 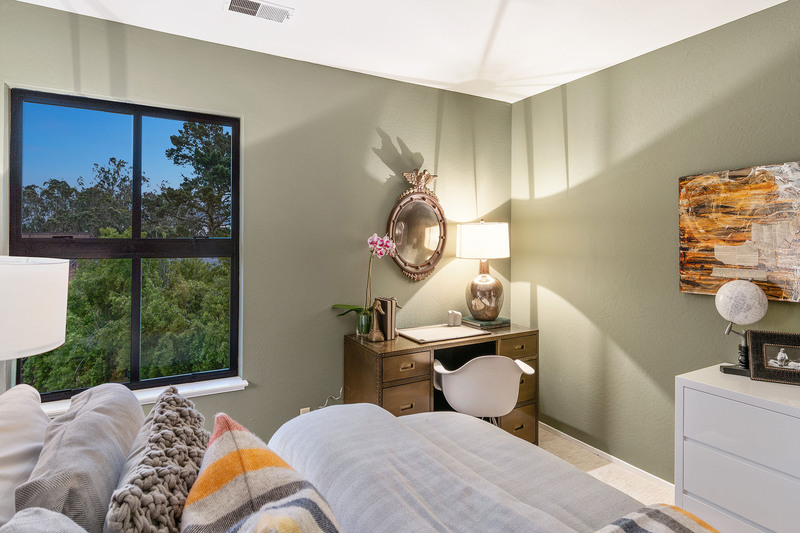 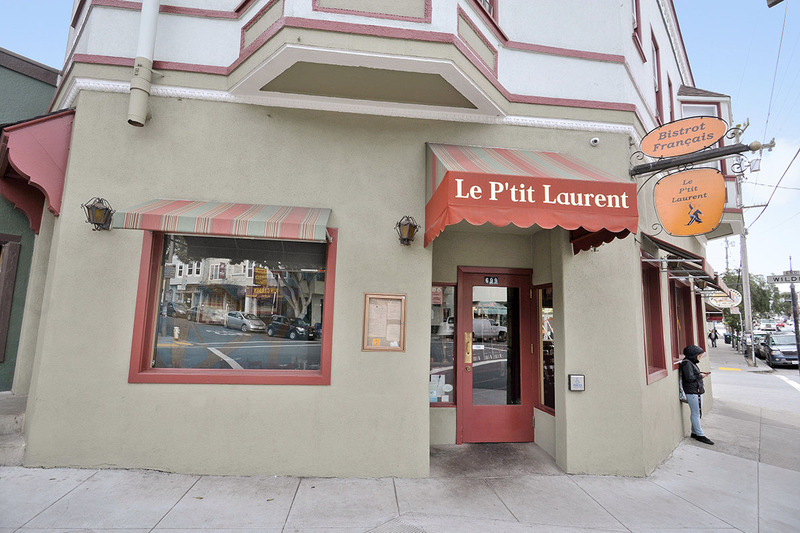 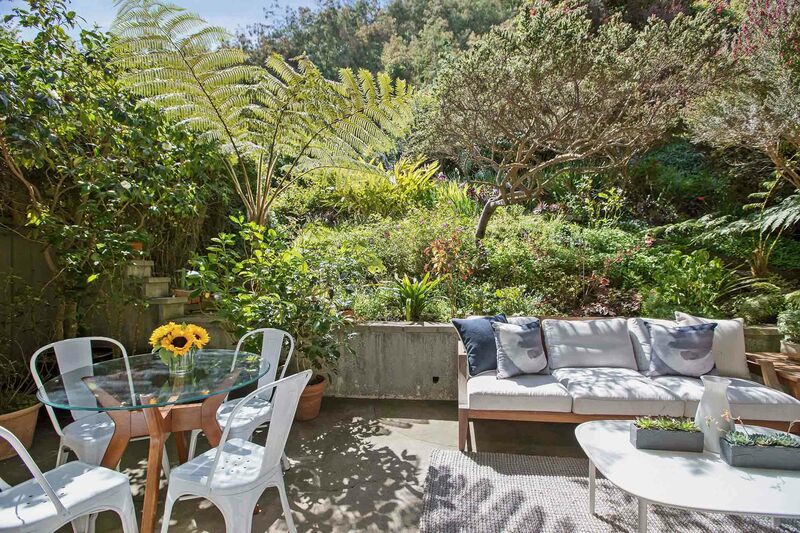 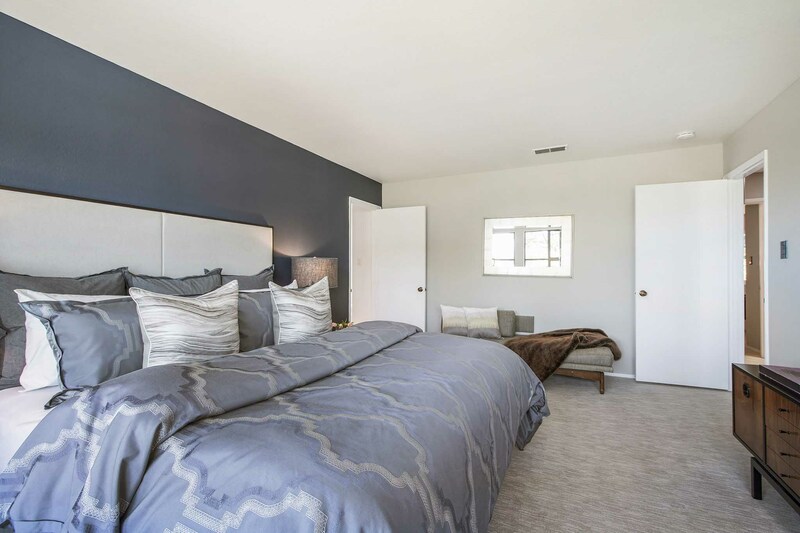 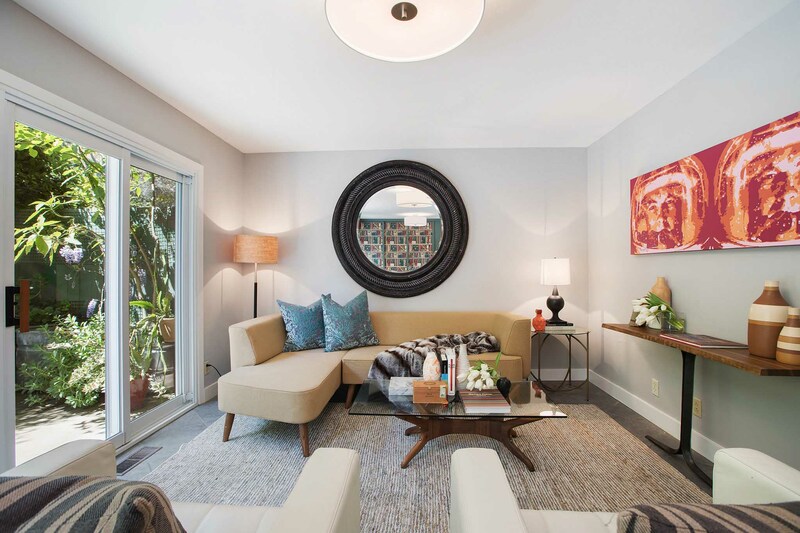 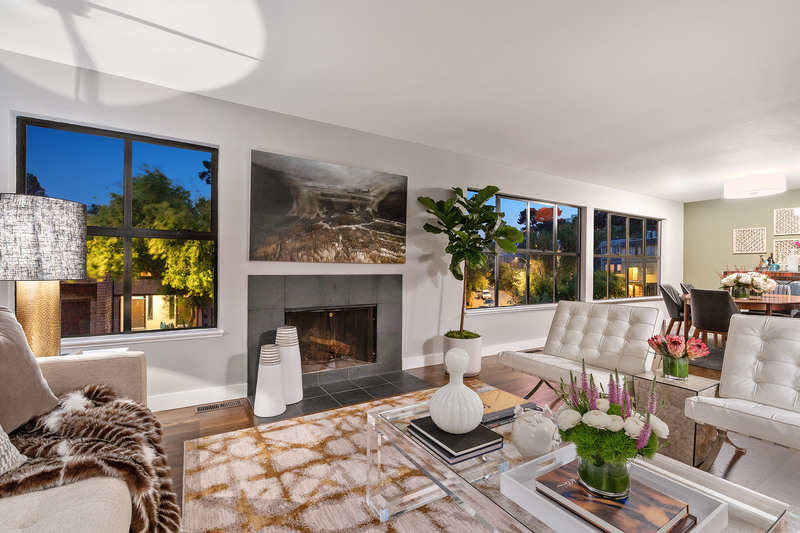 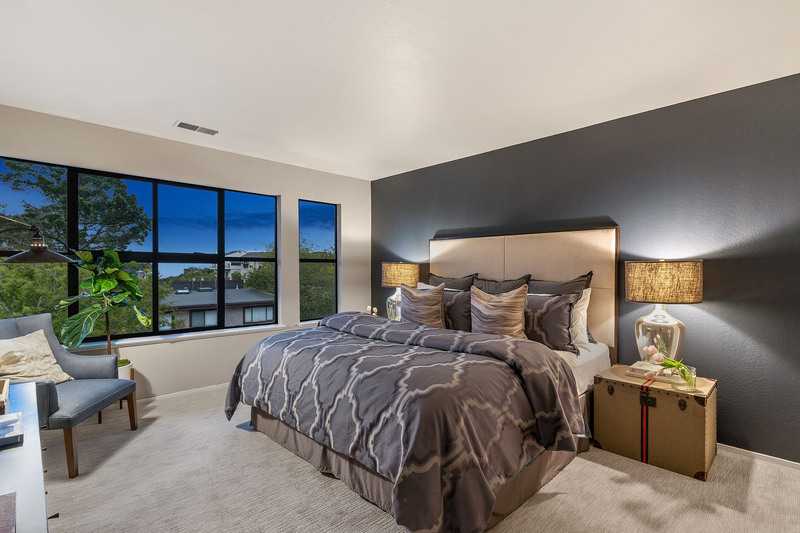 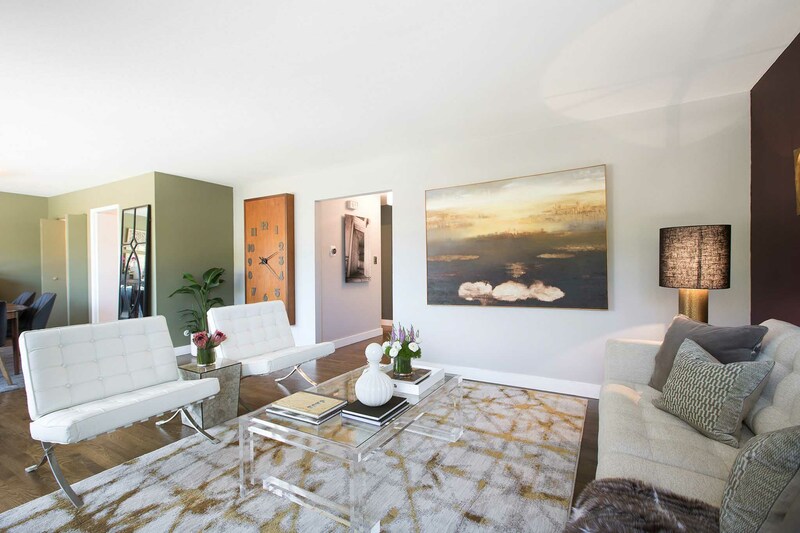 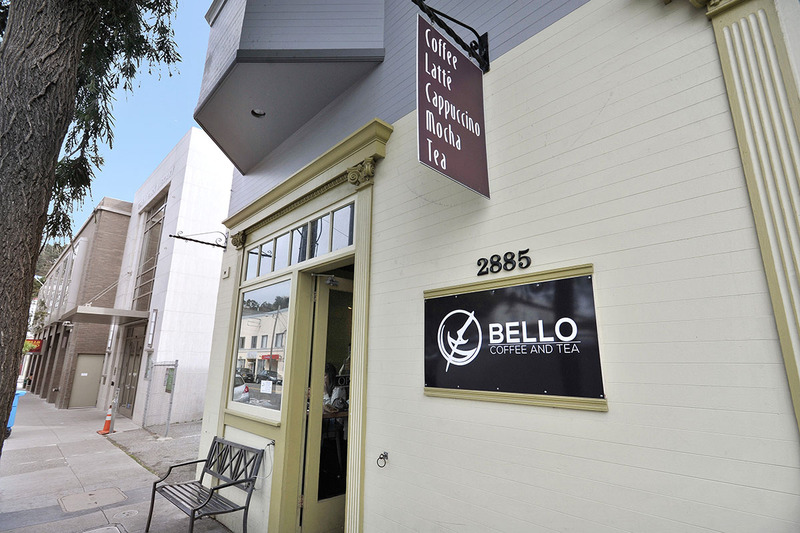 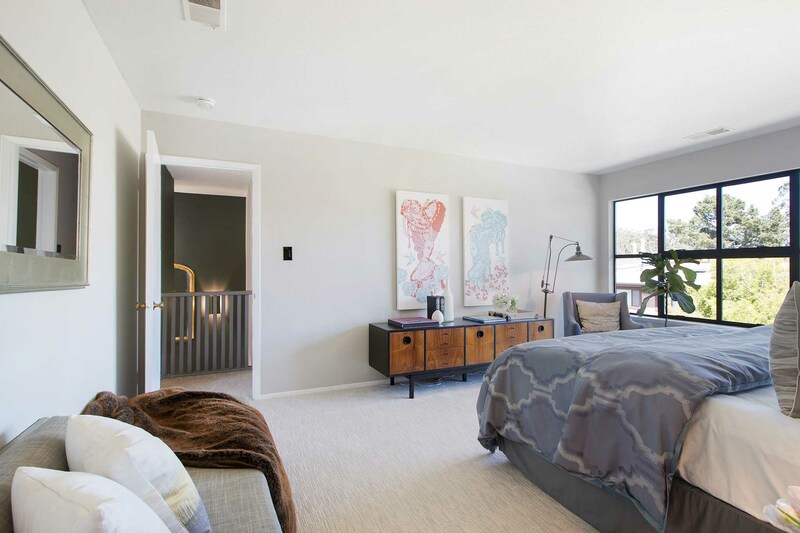 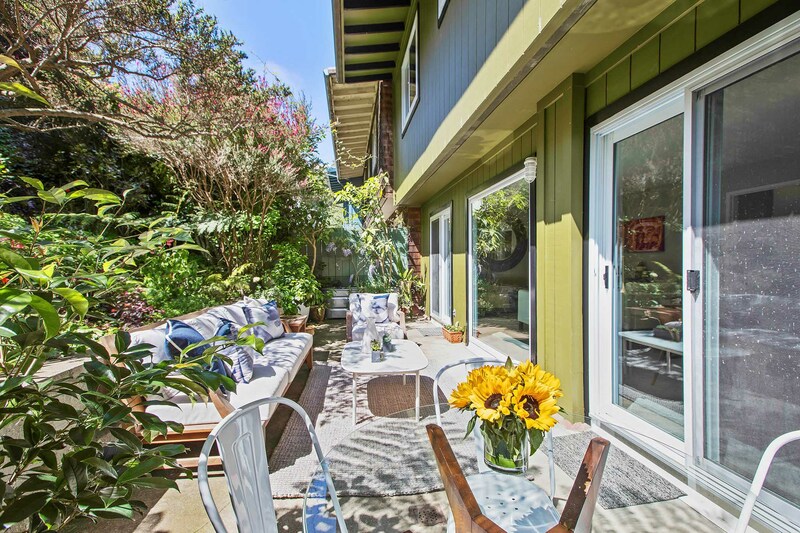 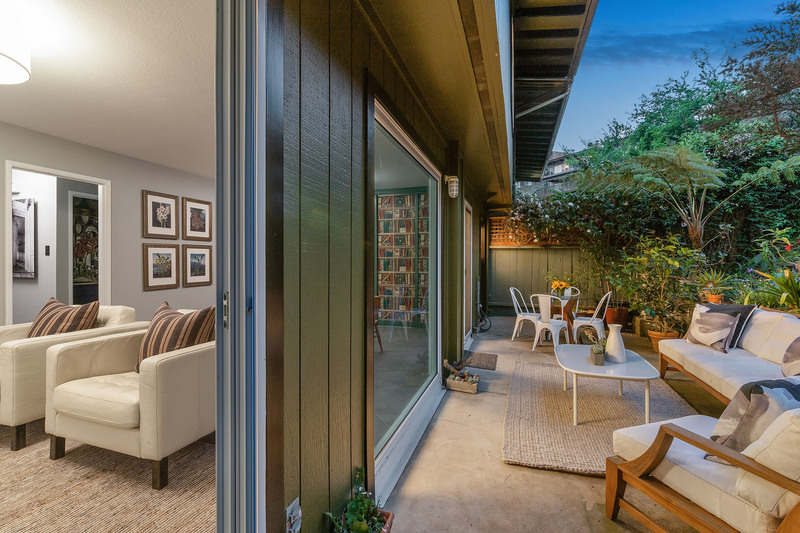 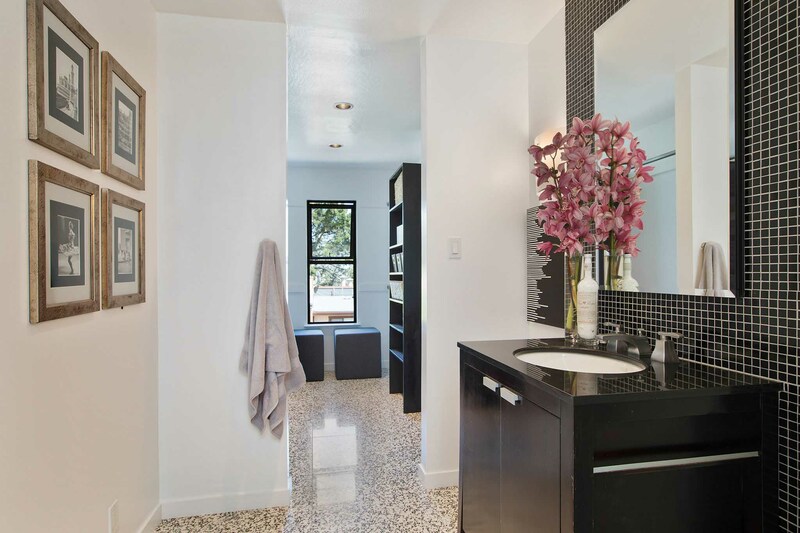 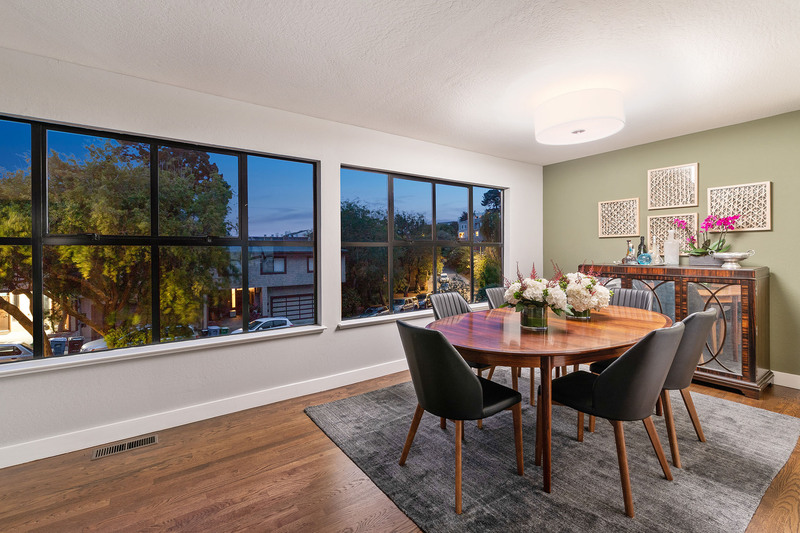 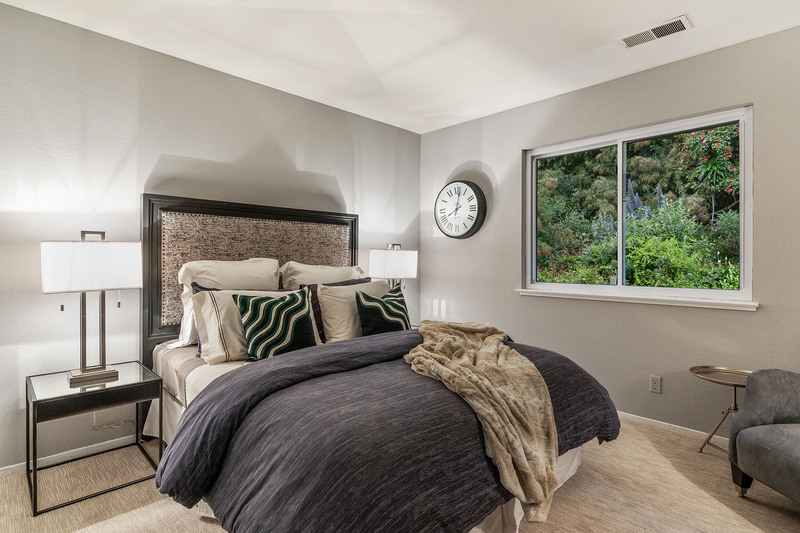 The serene location, set in manicured common gardens, is a 10 minute walk to the Glen Canyon Park and Recreation Center, 15 minute walk to BART and Glen Park Village. 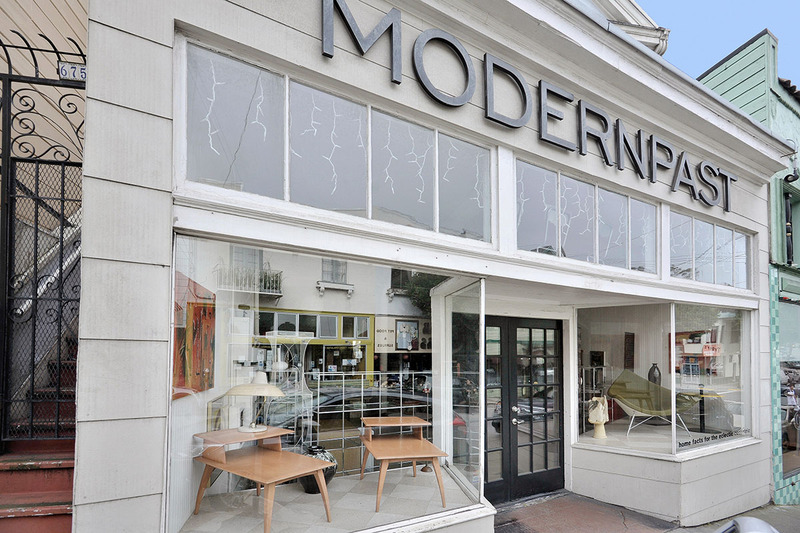 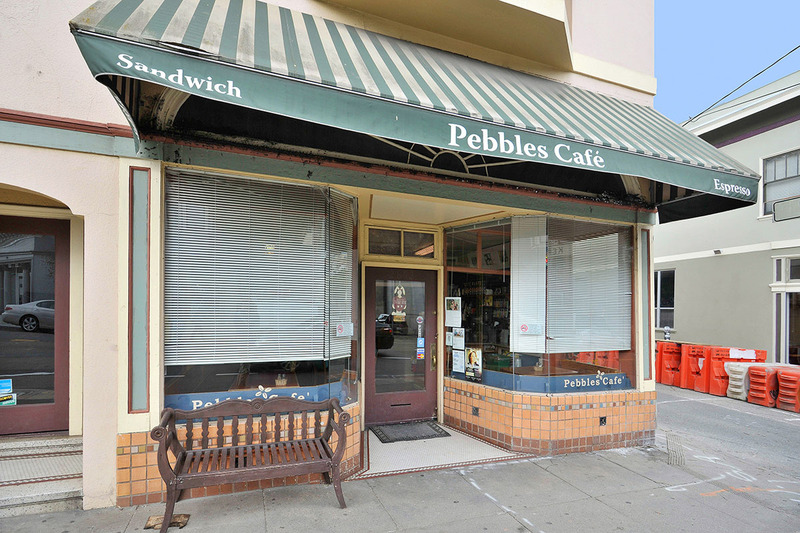 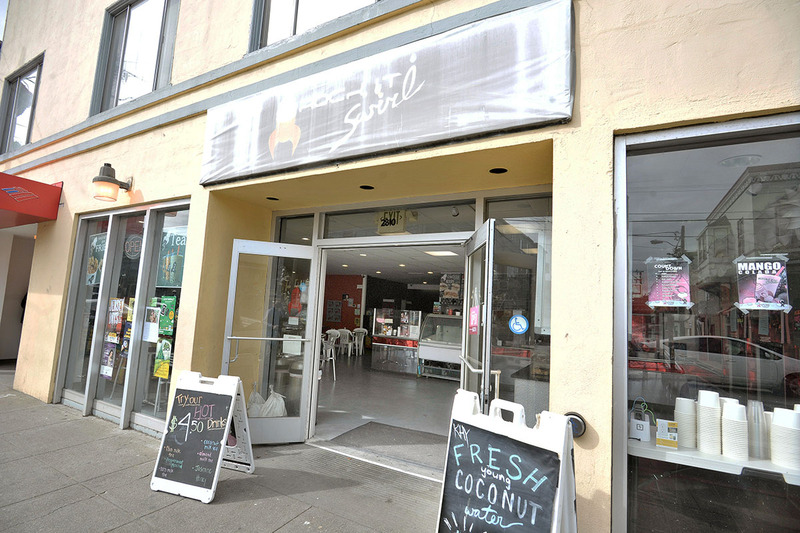 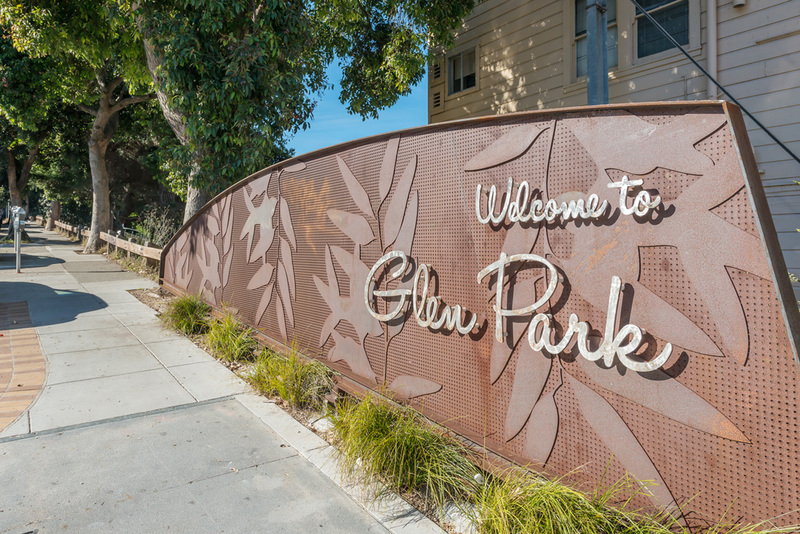 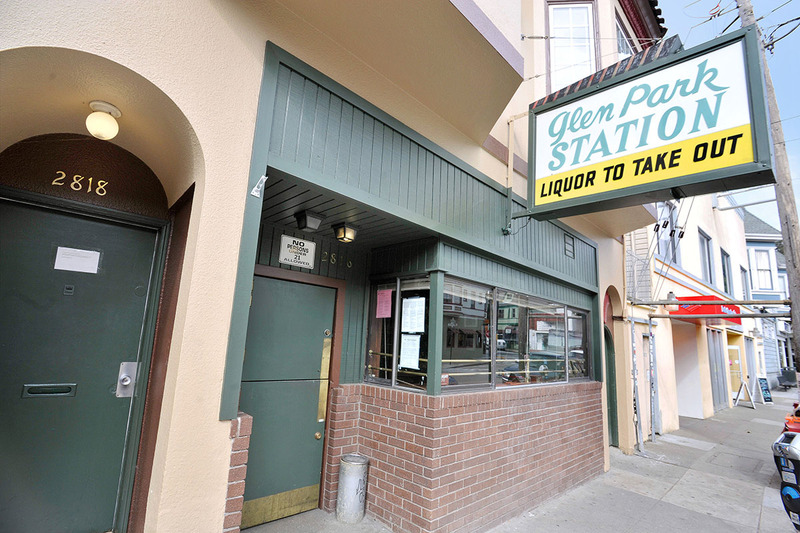 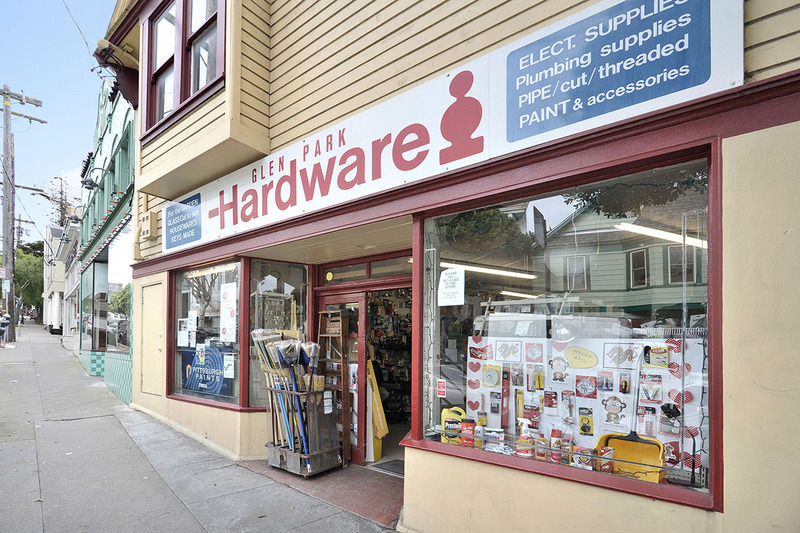 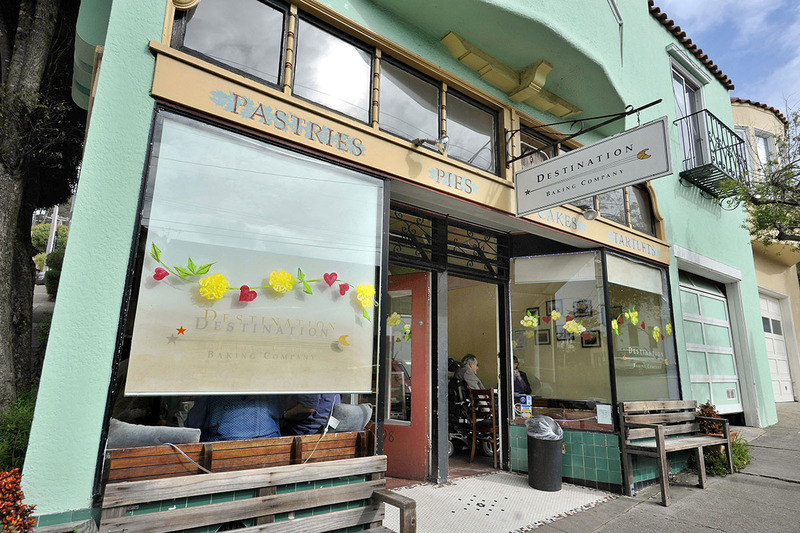 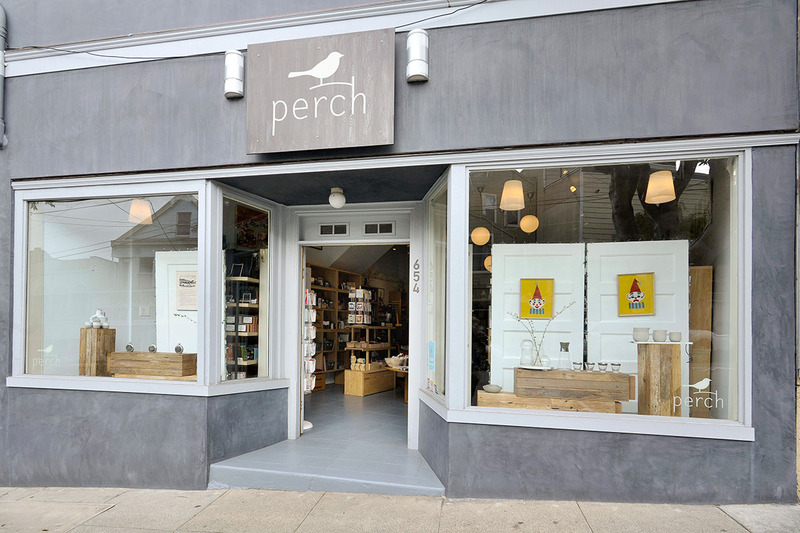 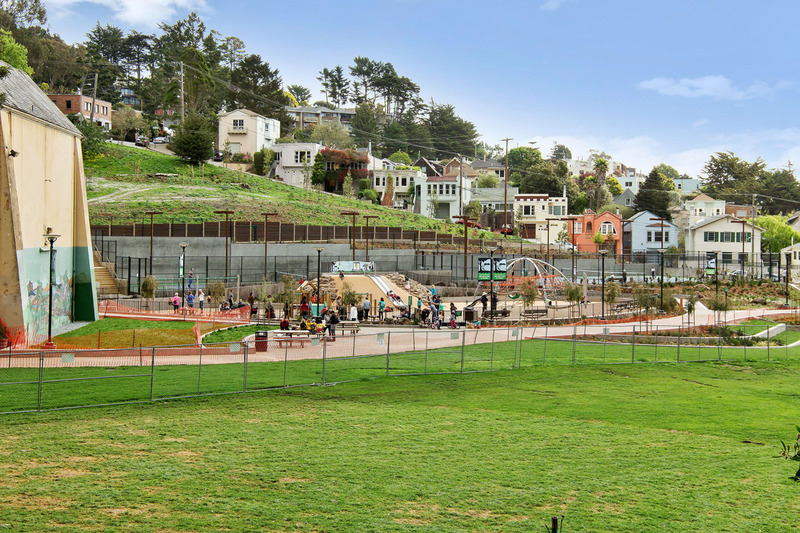 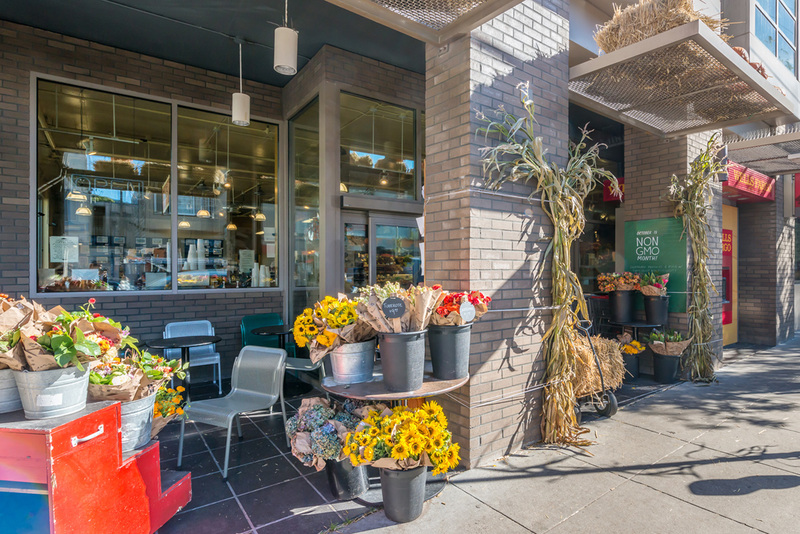 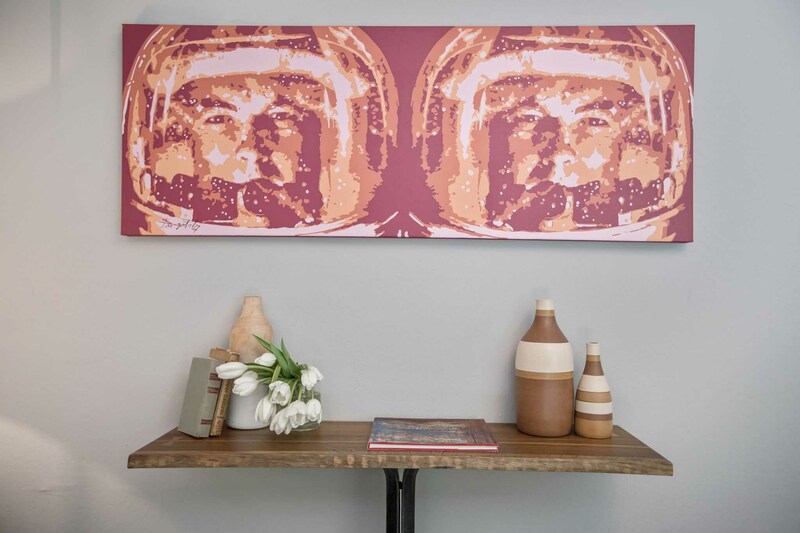 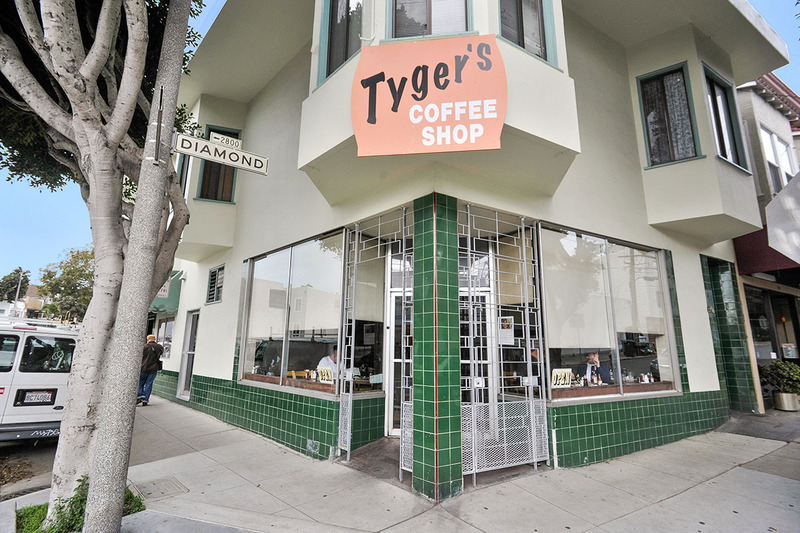 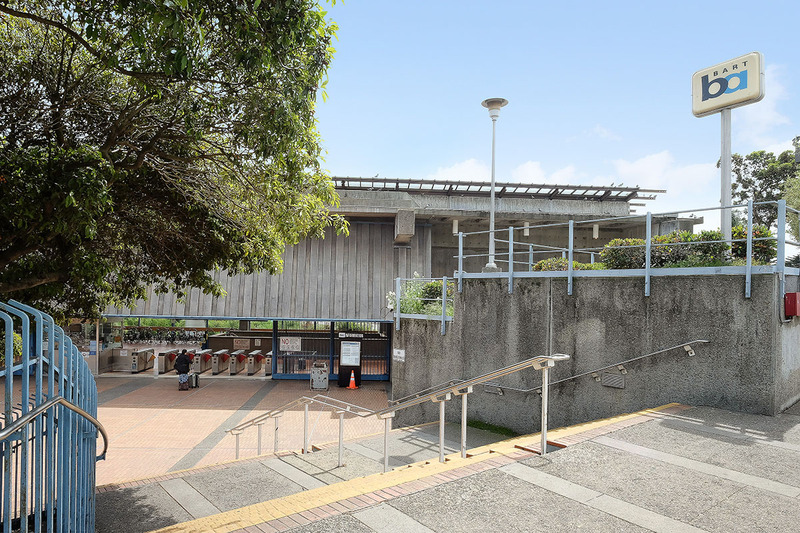 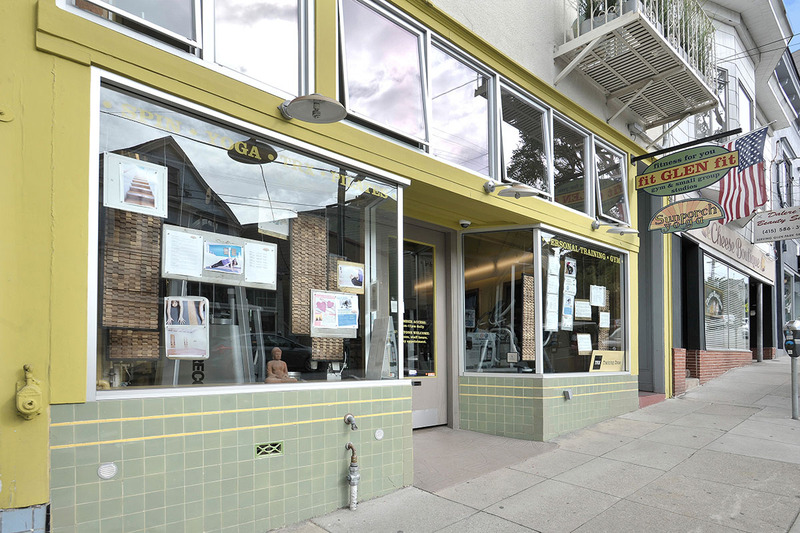 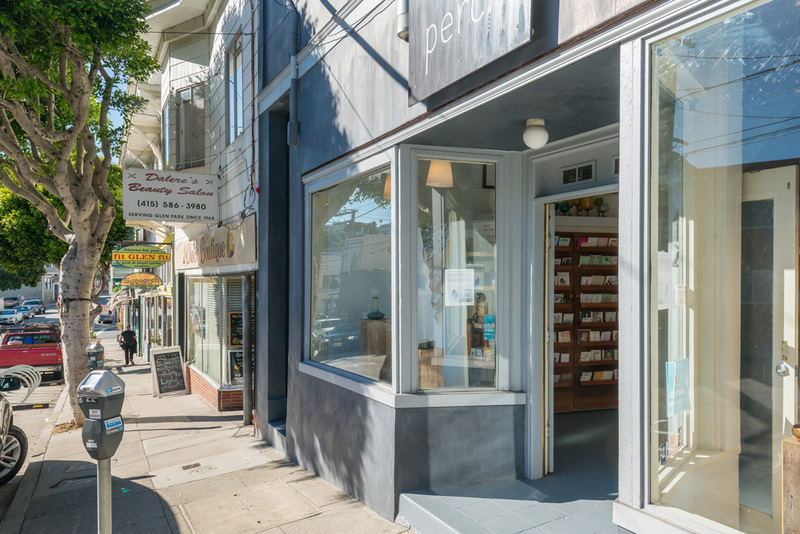 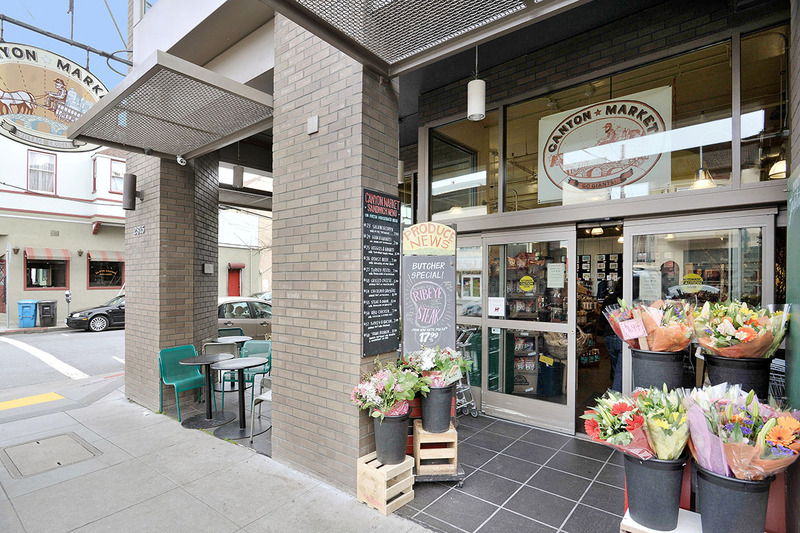 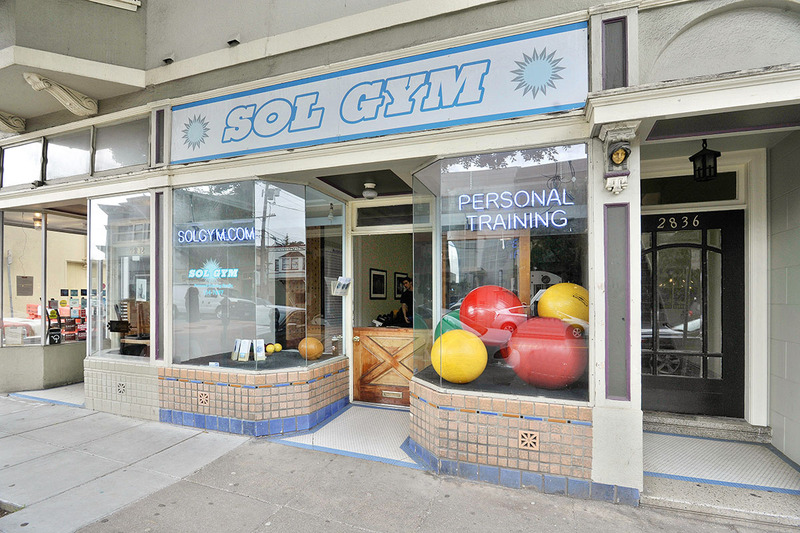 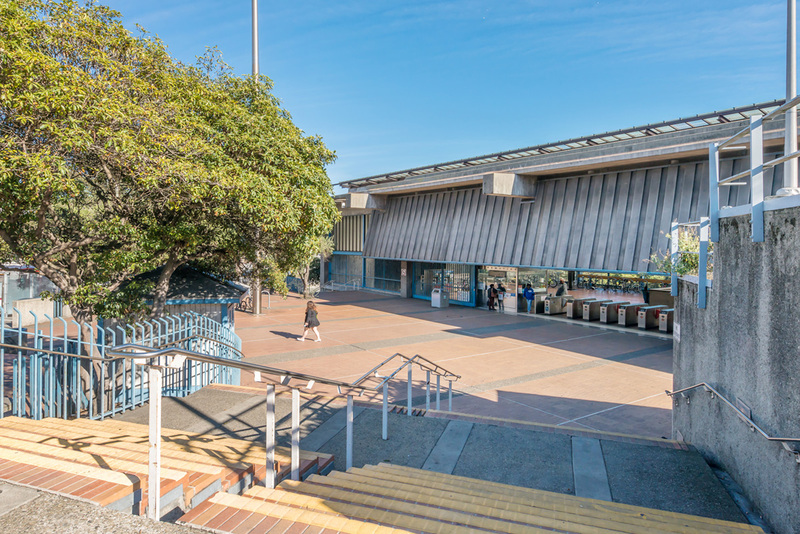 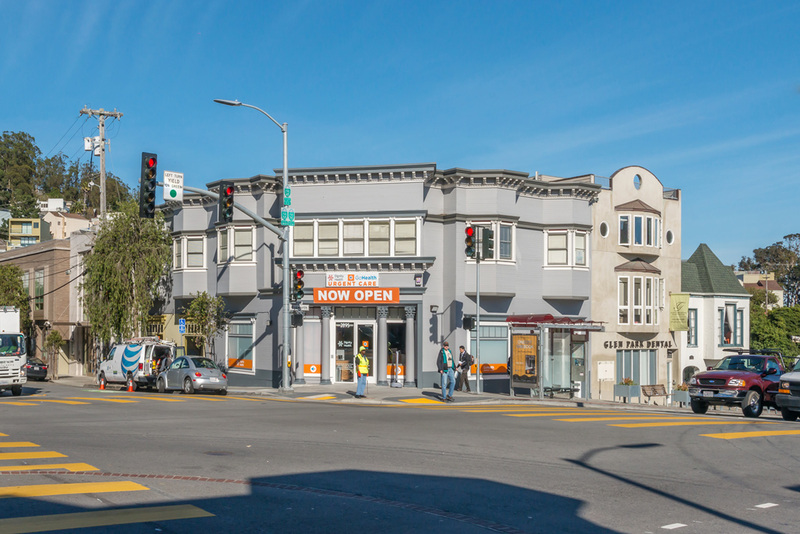 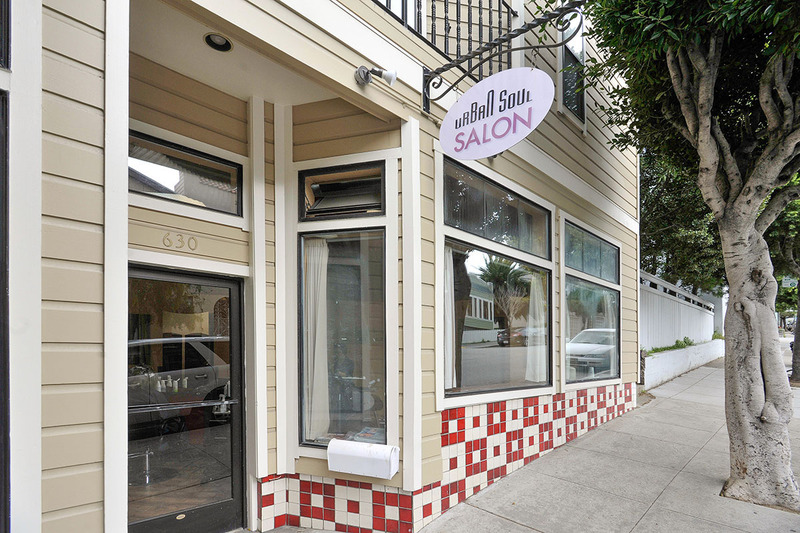 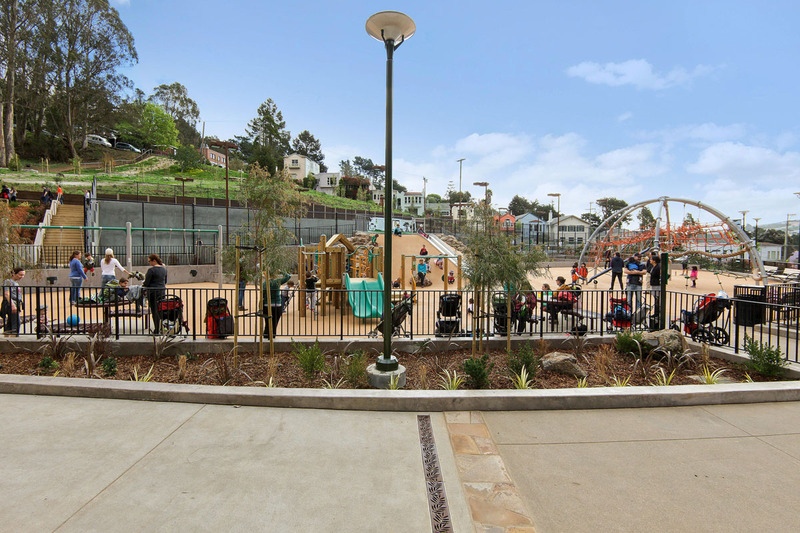 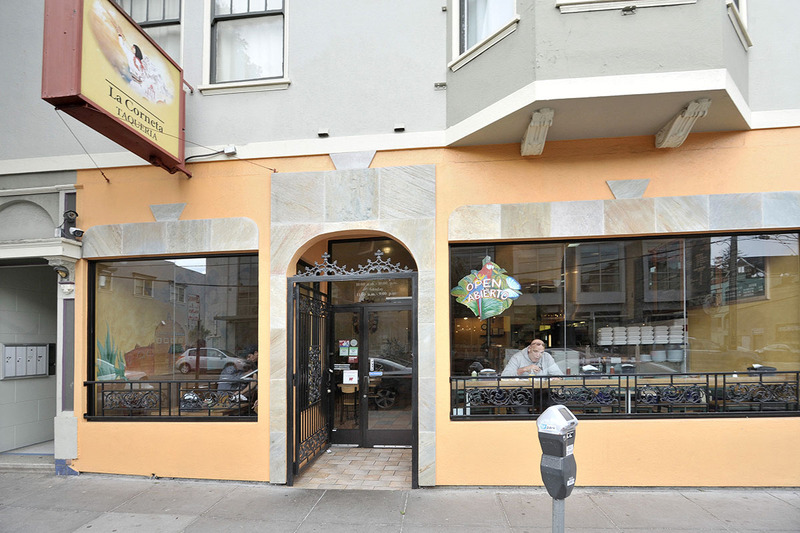 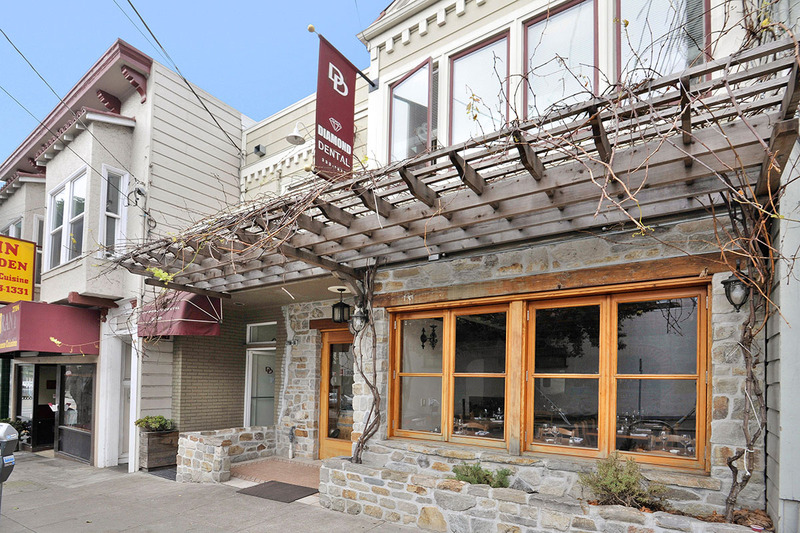 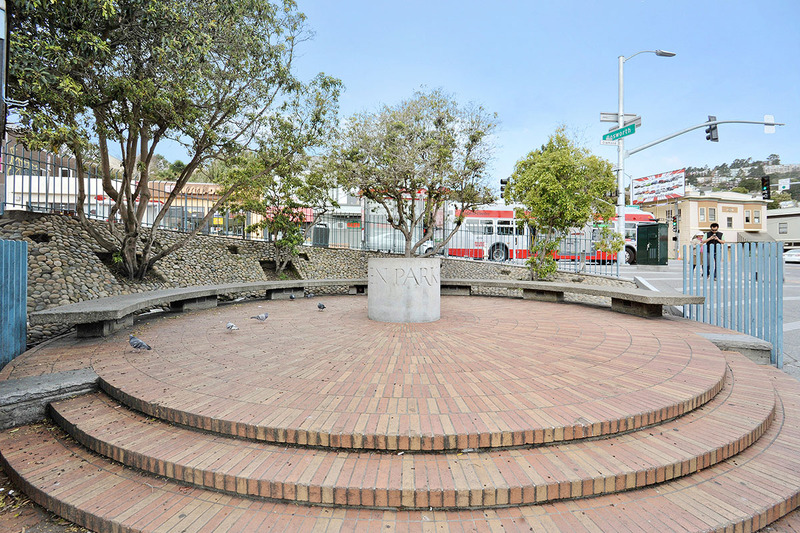 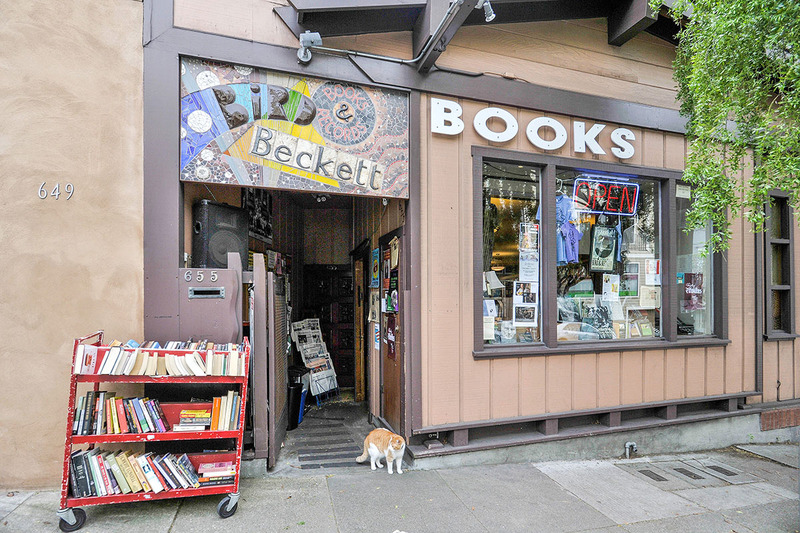 With its Sunday Farmers Market, and everyday Canyon Market, beautiful branch library and adorable shops and restaurants, Glen Park is a sought-after area affording its residents nature, culture and the best amenities.